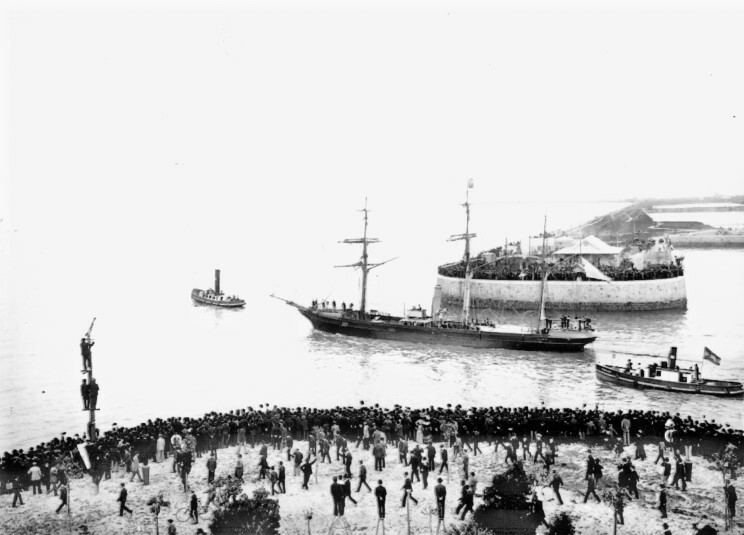 the men of Otto Nordenskjöld's Antarctic Expedition. They were found by the Uruguay on Nov. 8 and returned to Argentina. 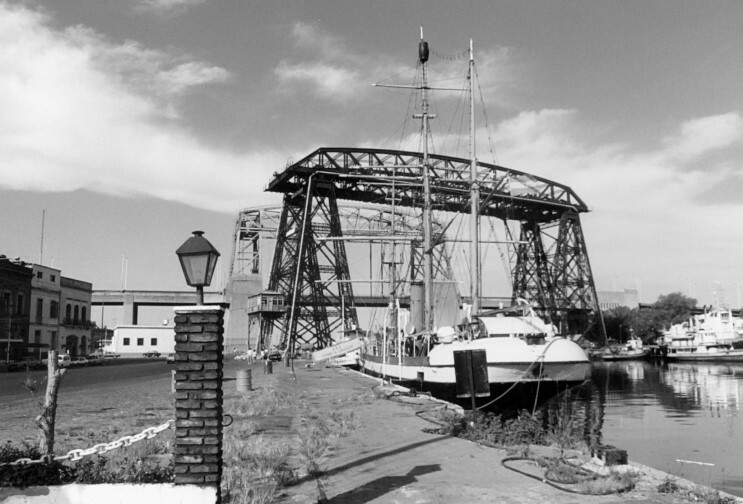 ARA Uruguay seen at LaBoca, Buenos Aires, Argentina in 1988. 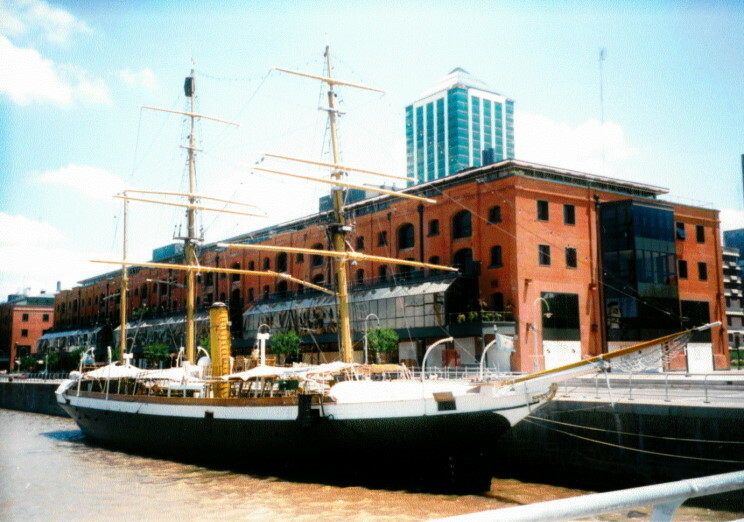 ARA Uruguay seen at Madero, Buenos Aires, Argentina in 2000. 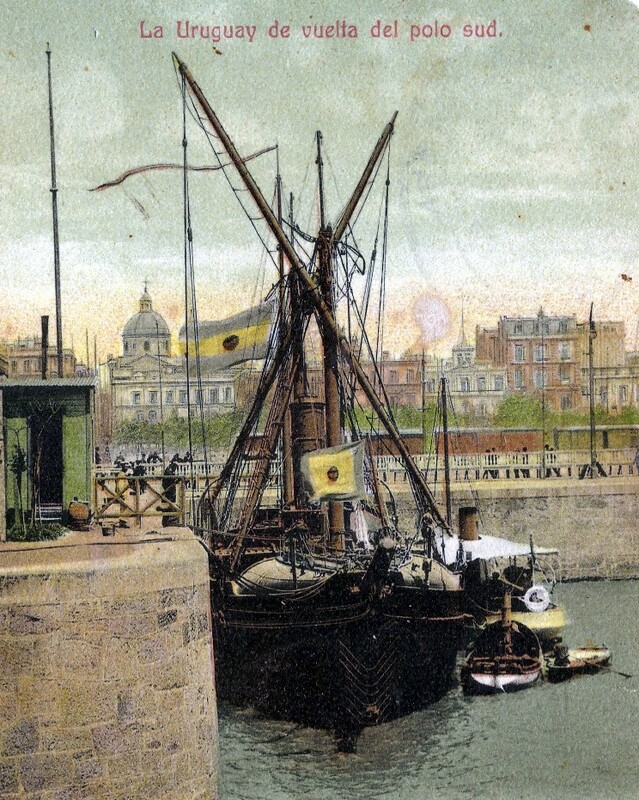 Postcard showing ARA Uruguay in Buenos Aires, Argentina.